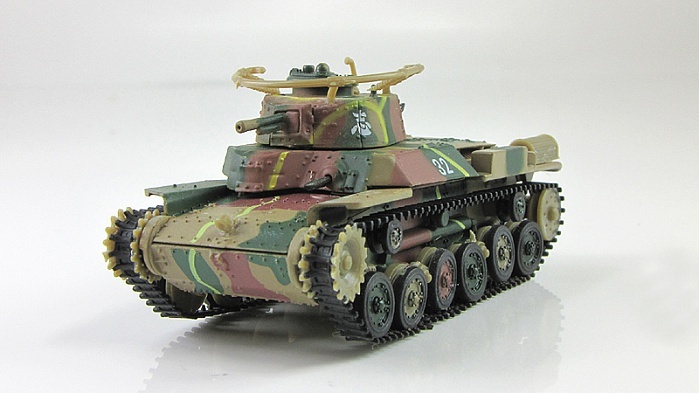 The Type 97 Chi-Ha (九七式中戦車 チハ Kyunana-shiki chu-sensha chiha) was a medium tank used by the Imperial Japanese Army during the Second Sino-Japanese War, at Nomonhan against the Soviet Union, and in the Second World War. 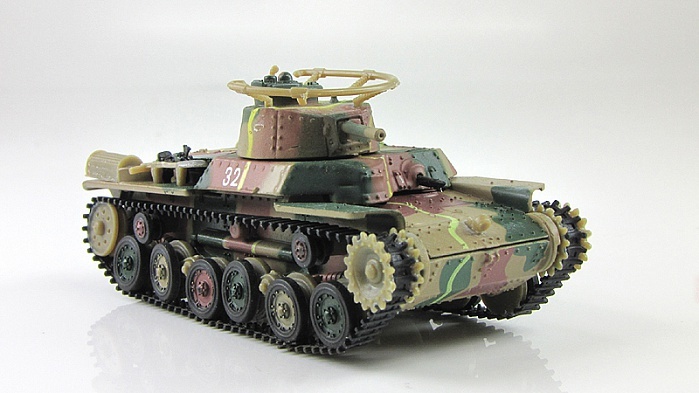 It was the most widely produced Japanese medium tank of World War II, although the armor protection was considered as average in the 1930s. 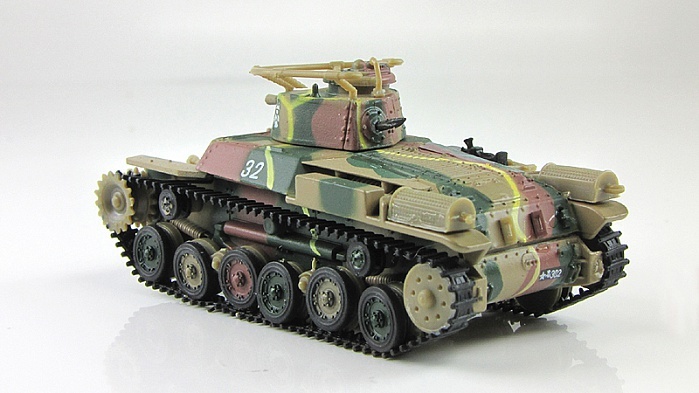 The 57 mm main gun, designed to support the infantry, was a carry over from the 1933 Type 89 medium tank. Later it was replaced by 47 mm gun more effective against enemy armor. 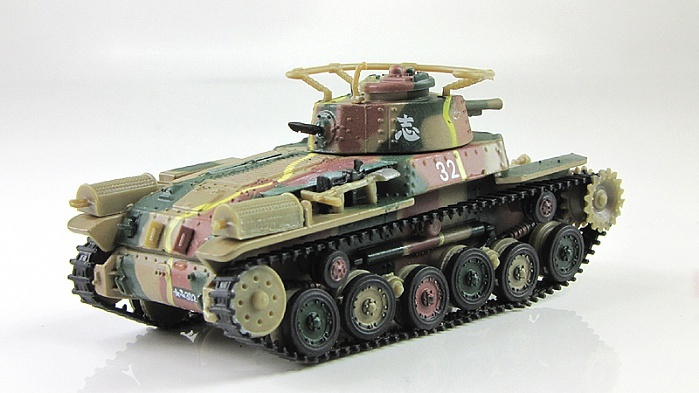 The 170 hp Mitsubishi engine was a capable engine for the tank in 1938, and – notably for the time – it was an air cooled diesel. 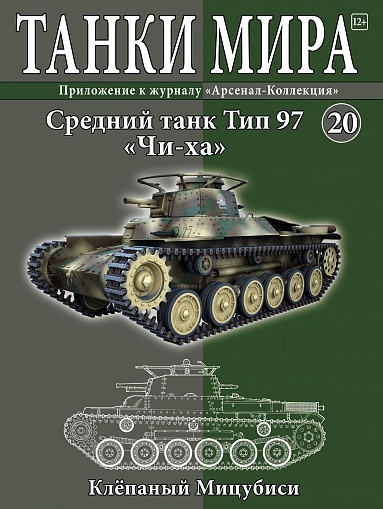 After 1941, the tank was considered less effective than most Allied tank designs. The Type 97's low silhouette and semicircular radio antenna on the turret distinguished the tank from its contemporaries. 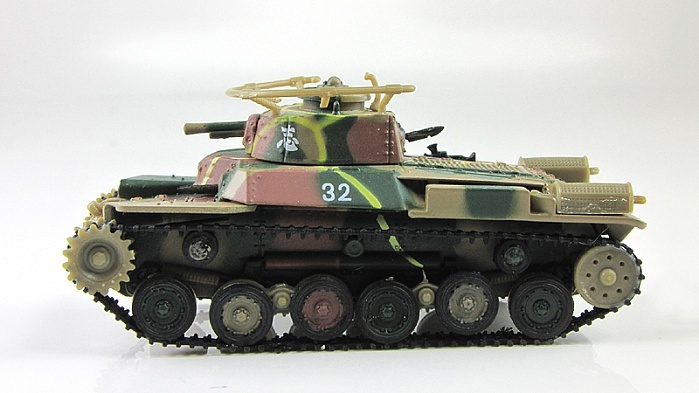 The crude suspension was derived from the Type 95 Ha-Go light tank, but used six road wheels instead of four.